1. 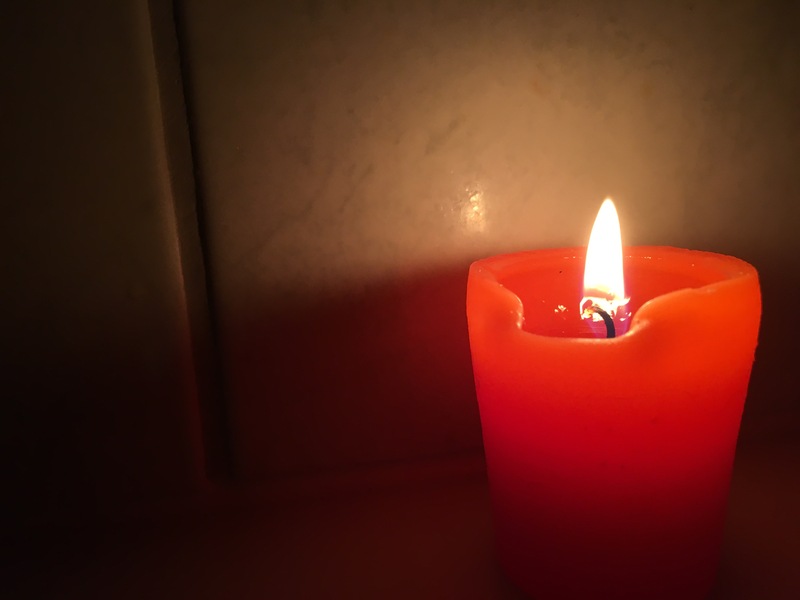 Having a bubble bath, with some candles a book, YouTube or some music. You could even apply a face mask. Just laying there and having some me time is always good and relaxing. 2. Getting cosy. With a throw, some fairy lights or candles. Watching TV with a snack. Or painting your nails, doing some blogging or catching up on social media. Scrolling though your Pinterest feed is always a great way to de-stress. 3. Pampering yourself. This is one of the calmest things you can do. Whether it’s applying lotion of going the full way by steaming and applying a face mask, it’s up to you. My one recommendation to relax is to use lavender oil which is is anti stress and very calming. 5. Listen to music. Not necessarily spa type songs but a soothing song while you lay on your bed with your eyes closed can feel so great.